CraneWorks, Inc., is pleased to announce the opening of its newest sales and service center, opening today at 10960 S Enos Ln in Bakersfield, California.  The new Bakersfield office is CraneWorks’ seventh in North America and second in California (with the first located near San Diego). Conveniently located a short distance from Bakersfield’s oilfields, CraneWorks offers a range of Terex and Manitex lifting equipment perfectly suited to the oil and gas industry. 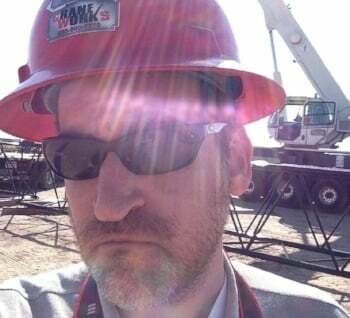 The company also sells injector/BOP trailers, wireline grease injection units, BOP test pumps and CraneWorks’ own line of custom frac iron trailers. 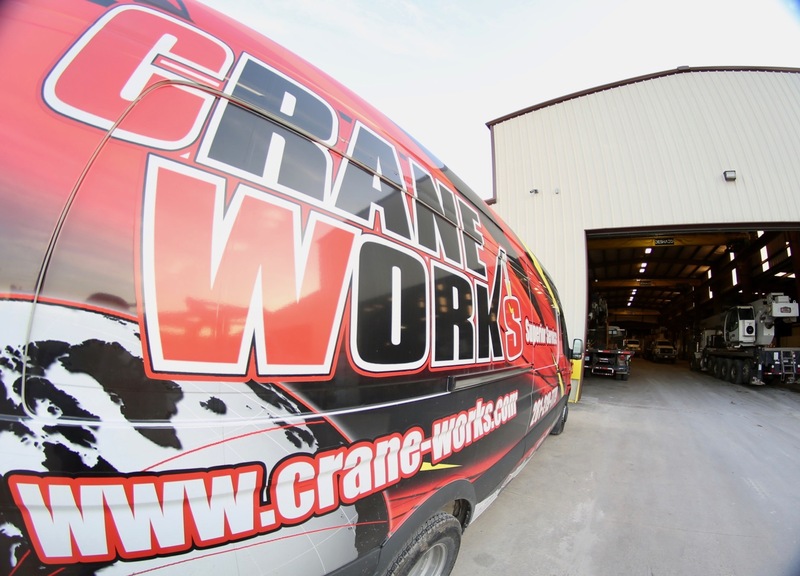 In addition to oil and gas equipment, CraneWorks offers products geared toward a variety of industries including general construction, steel erection, utilities and more. 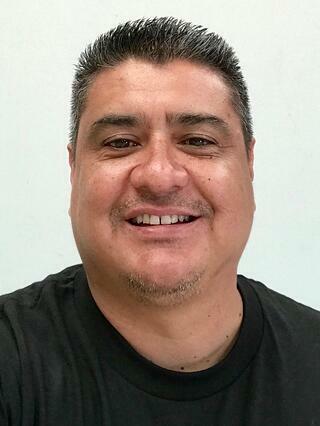 Leading the company’s expansion into the Bakersfield market will be Robert Magana, a crane industry veteran who brings more than a decade of expertise to the role. Joining Robert in the new Bakersfield office will be Parts Manager Larry Lightner, who has over 20 years of crane industry experience, and Service Manager Kevin King, one of the industry’s top-rated crane technicians.